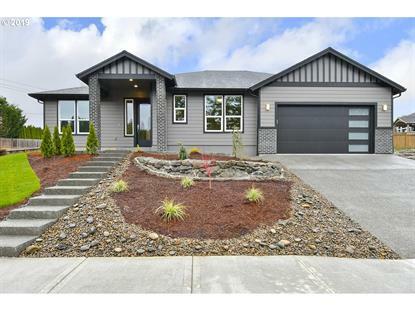 for $439,900 with 4 bedrooms and 2 full baths, 1 half bath. This 1,941 square foot home was built in 2019 on a lot size of 0.1600 Acre(s). 1941sq ft. 3BD+OFF, OPEN FLOOR CONCEPT. FAMILY ROOM W/HIGH CEILING, GAS FIREPLACE. WHITE KITCHEN W/ISLAND, CROWN, QUARTZ, SS APPLIANCES. MSTR WITH DBLE SINK, TILE SHOWER & WLK IN CLST. NICE COVERED PATIO WITH FULLY LANDSCAPED YARD. WELL ESTABLISHED COMMUNITY.. MUST SEE!